This plain white fitted sheet is suitable for standard UK size double beds. 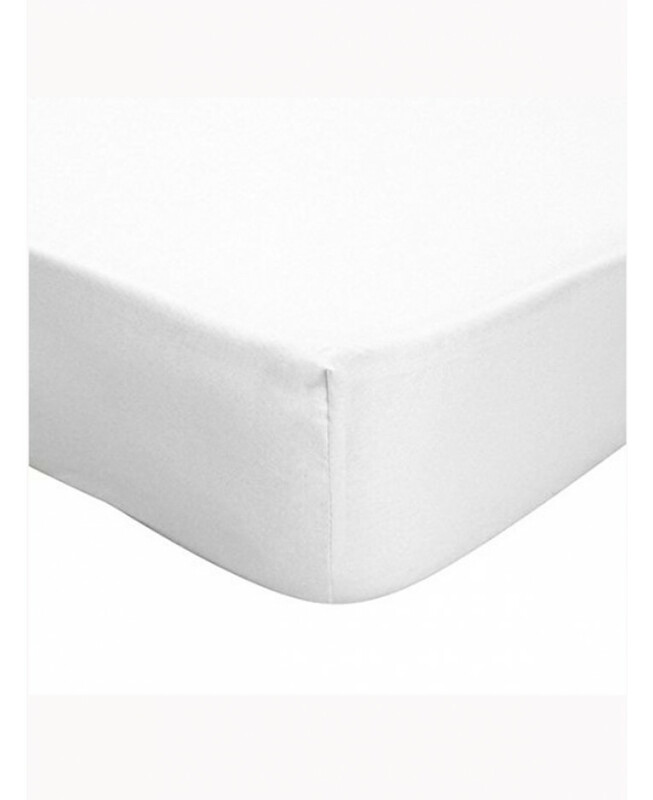 Made from a polycotton blend, it features extra fine yarns for superior performance and feel. 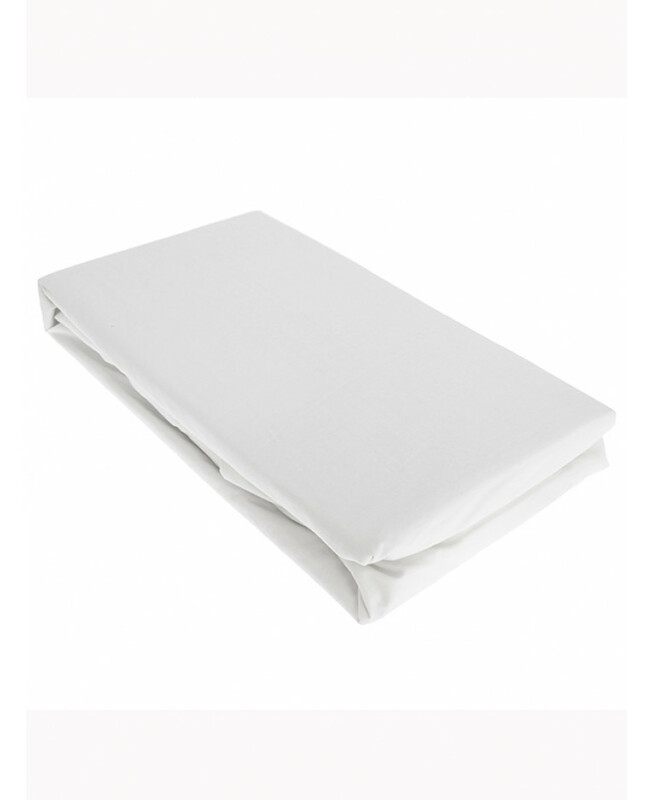 This double fitted sheet is suitable for machine washing and tumble drying.